Your transfer out request must be completed within 60 days of your last date of attendance at Rutgers or within 60 days of the end fo your OPT. Rutgers can only indicate one transfer school in SEVIS. Although you may be applying to several new schools, you must decide which school you will attend and a term start date before you begin the Transfer Out Procedure. If you decide to cancel your school transfer, you must notify us prior to your transfer release date. Once the transfer release date has been reached, Rutgers will no longer have access to your SEVIS record. If you are outside of the United States, please contact an international student adviser. 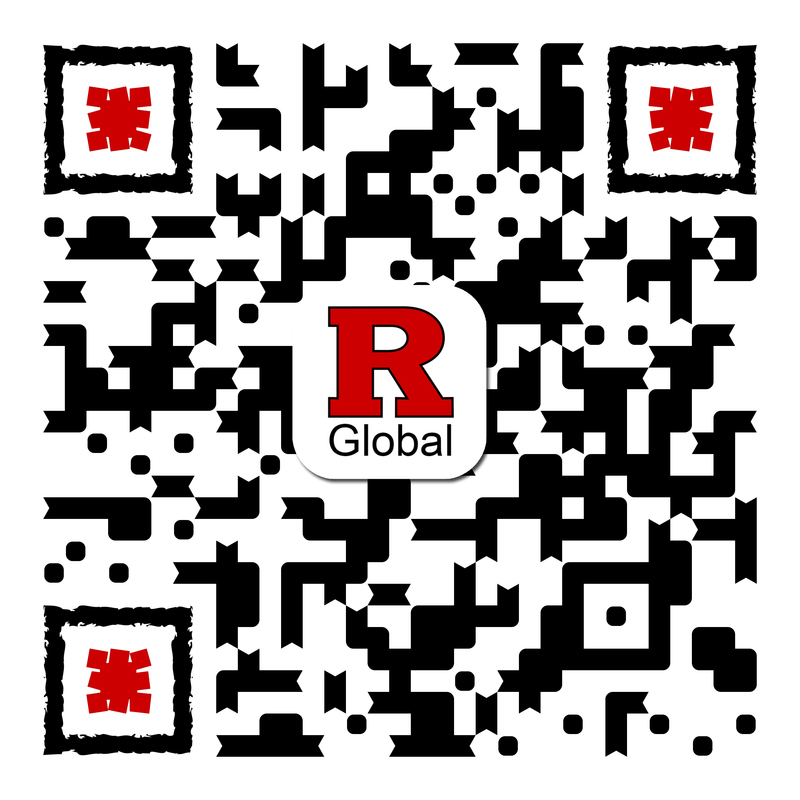 If you are a new student at Rutgers and you need to transfer out to a different school, please contact us at globalservices@global.rutgers.edu. If you are currently an undergraduate student but are enrolled in a five-year bachelor’s/master’s degree program, contact us at globalservices@global.rutgers.edu during the last semester of your bachelor’s degree. If you are a J-1 student sponsored by Rutgers who wish to transfer to another school, you must speak with an international student adviser first. Complete this e-form. Within five business days, you will receive an email from a staff member in our office who has reviewed your request. Your new school will issue you a new I-20 and assist you in completing the transfer in procedure to their school. Check with the international services office of the school that you are transferring to for any additional procedures required to complete your transfer into their institution.